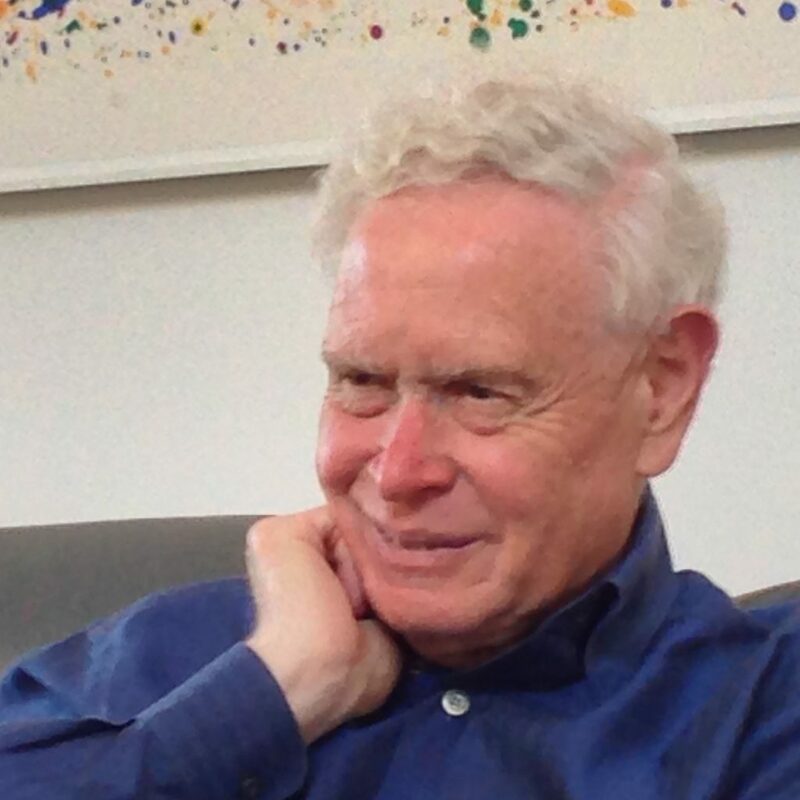 Paul Brest is Former Dean and Professor Emeritus (active), at Stanford Law School, a lecturer at the Stanford Graduate School of Business, a faculty co-director of the Stanford Center on Philanthropy and Civil Society, and co-director of the Stanford Law and Policy Lab. He was president of the William and Flora Hewlett Foundation from 2000-2012. He is co-author of Money Well Spent: A Strategic Guide to Smart Philanthropy (2008), Problem Solving, Decision Making, and Professional Judgment (2010),and articles on constitutional law, philanthropy, and impact investing. His current courses include Problem Solving for Public Policy and Social Change, and Advanced Topics in Philanthropy and Impact Investing. He is also the creator of the open and free online interactive course Essentials of Program Strategy and Evaluation, and the instructor in an online course, Essentials of Nonprofit Strategy, offered by Philanthropy University.